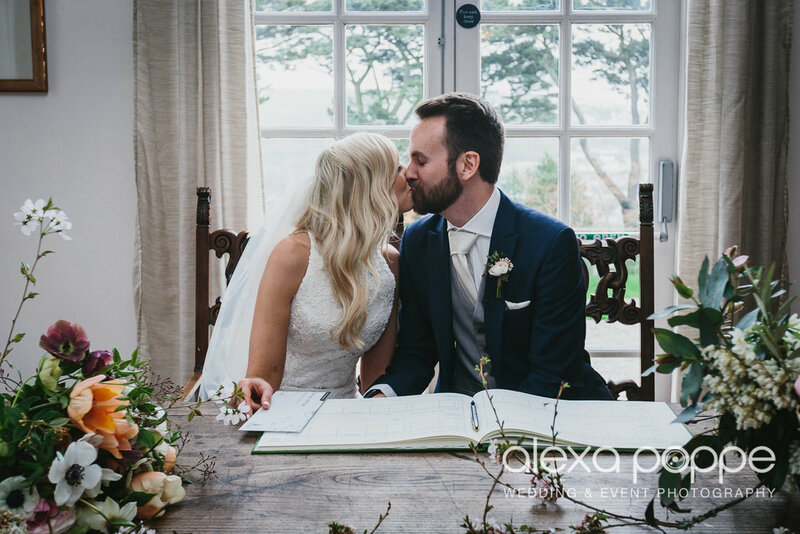 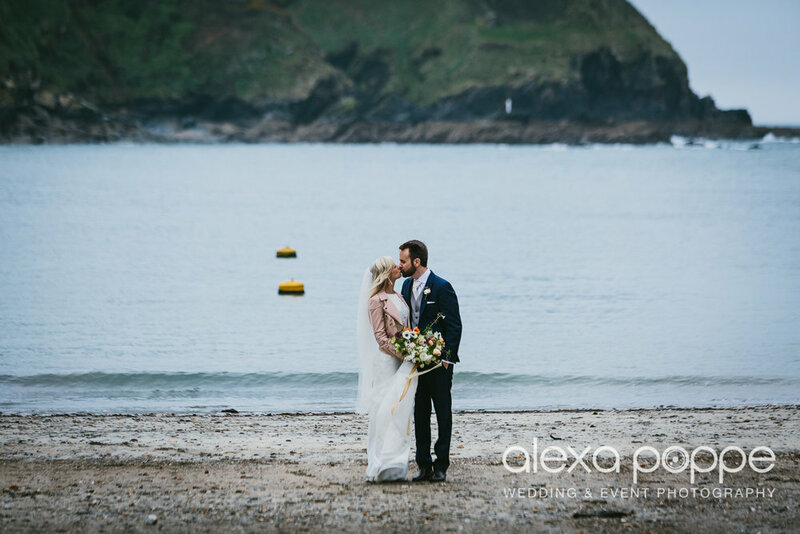 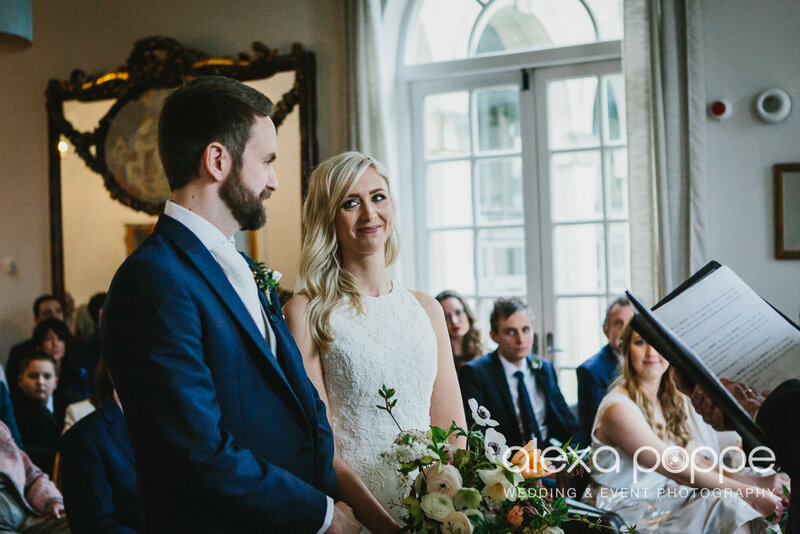 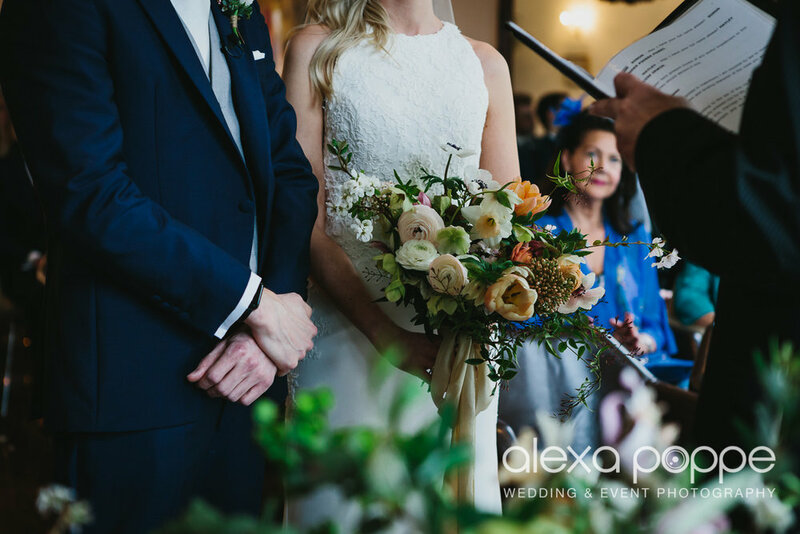 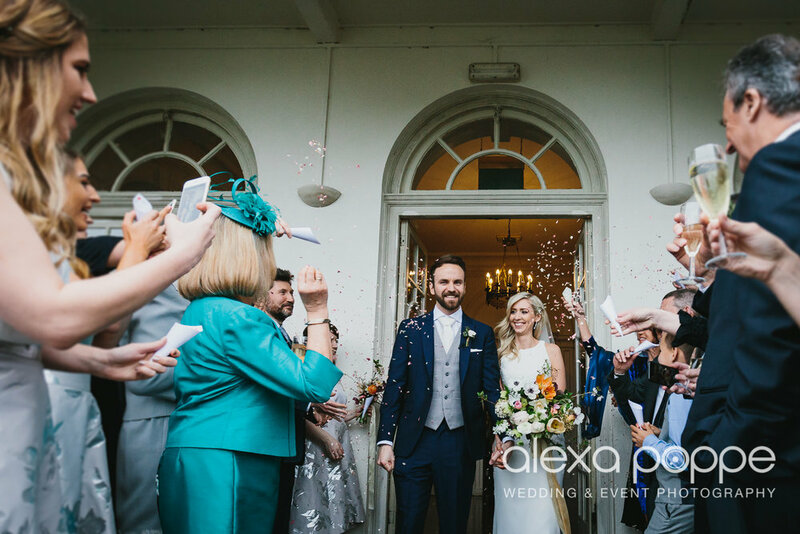 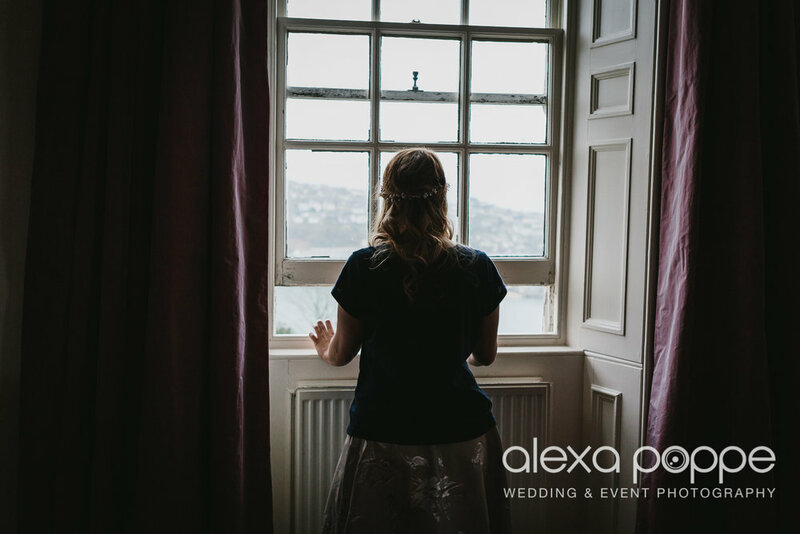 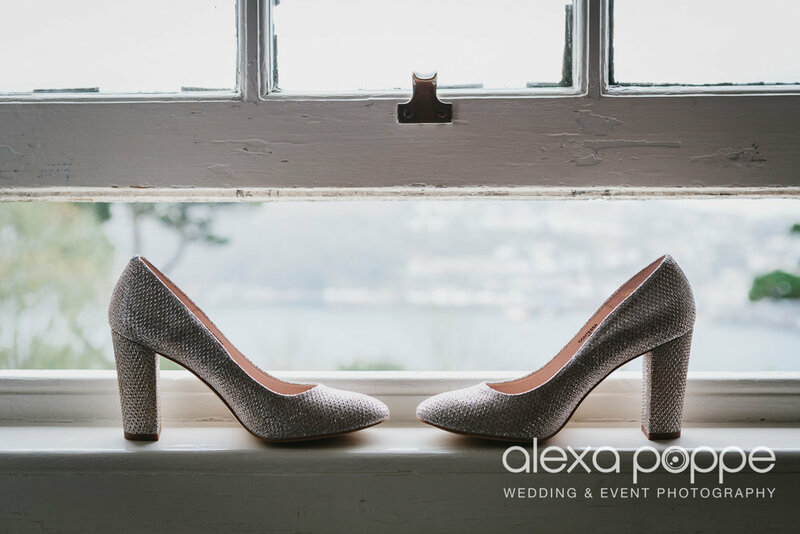 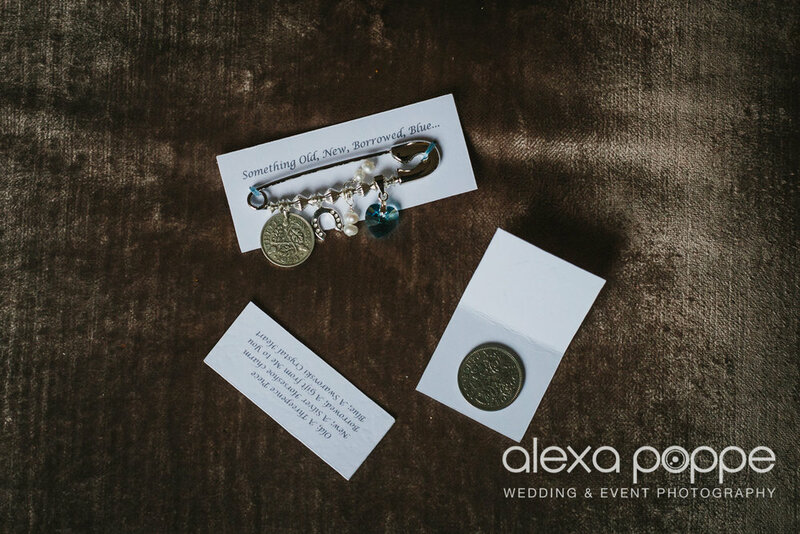 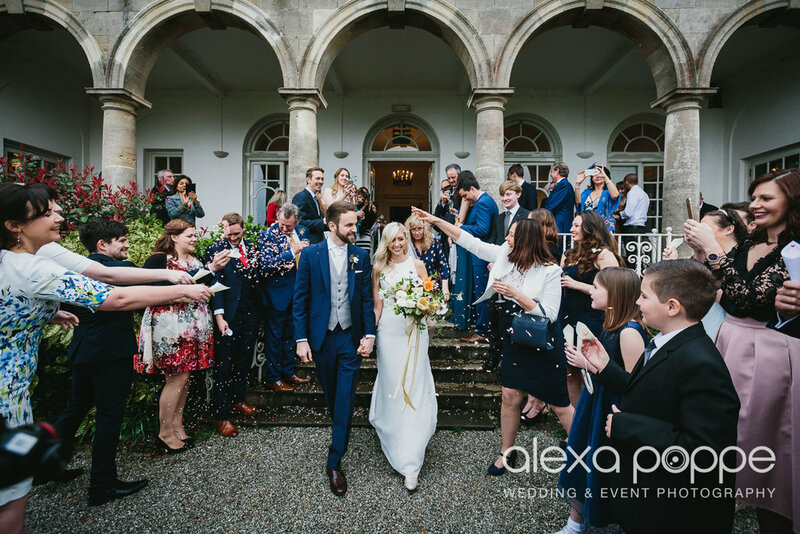 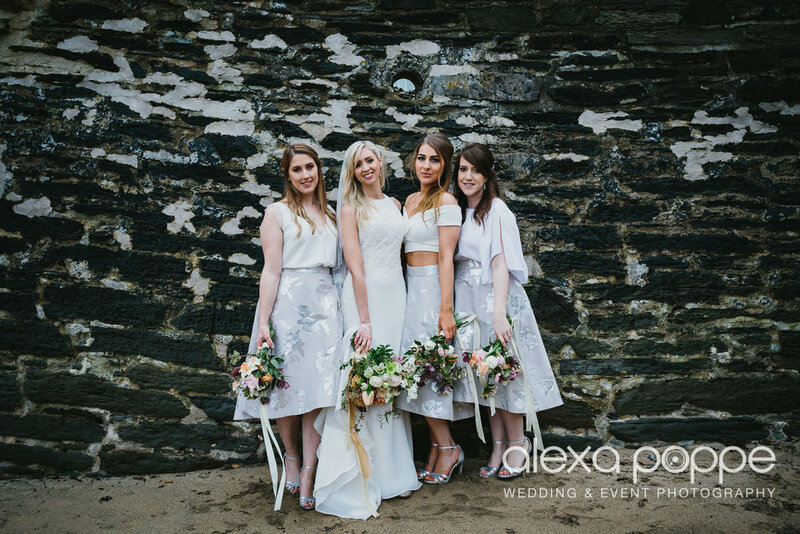 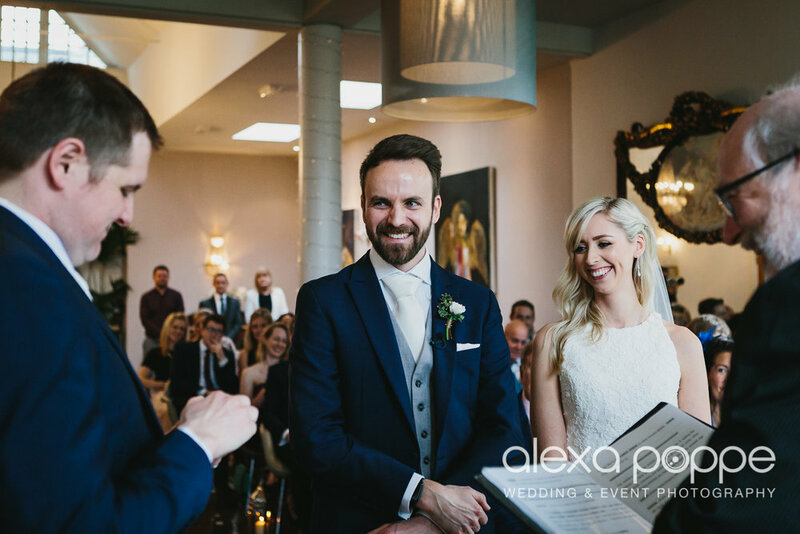 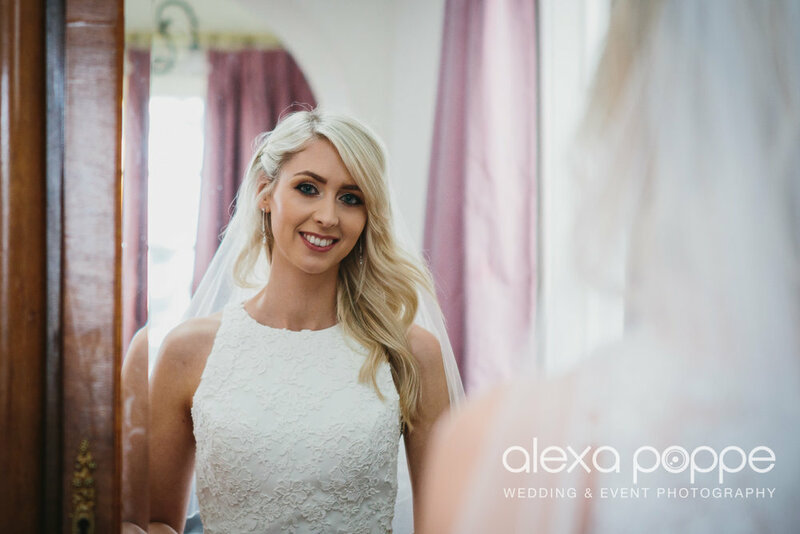 Hayley and Simon tied the knot on the 18th of march 2017 in the beautiful cornish seaside town Fowey. 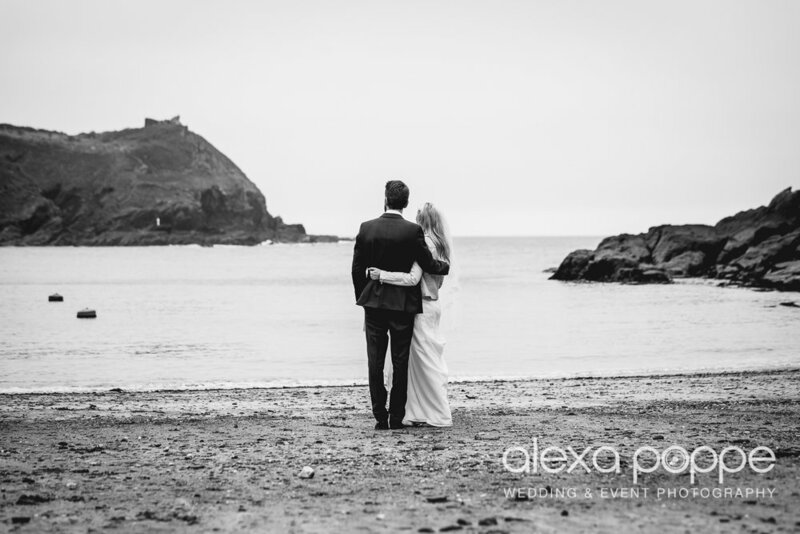 I'm not usually a fan of formal hotel weddings, but this wedding at Fowey Hall changed my views. 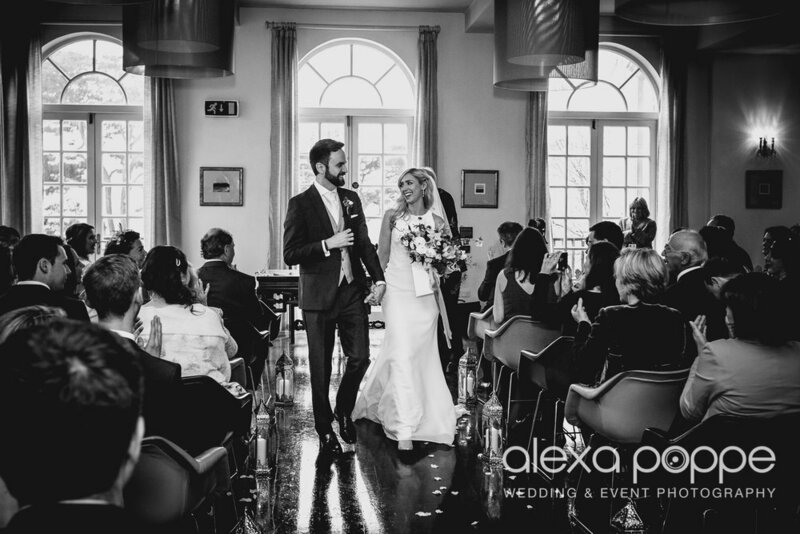 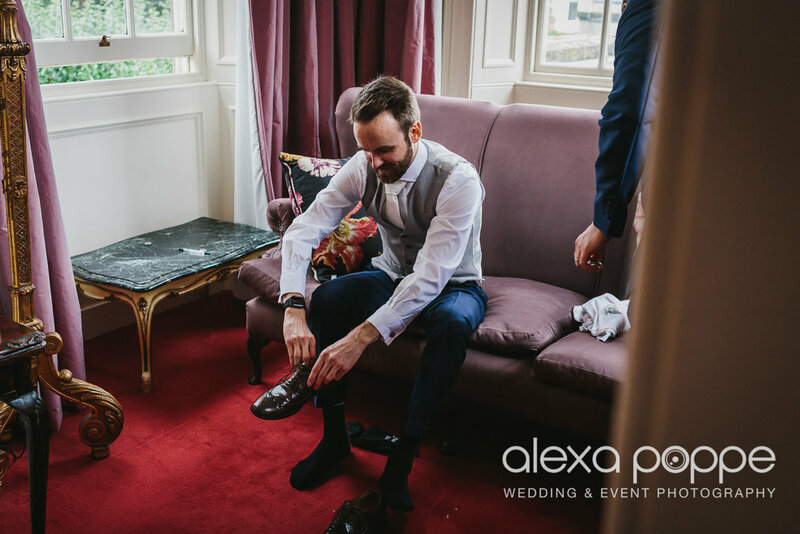 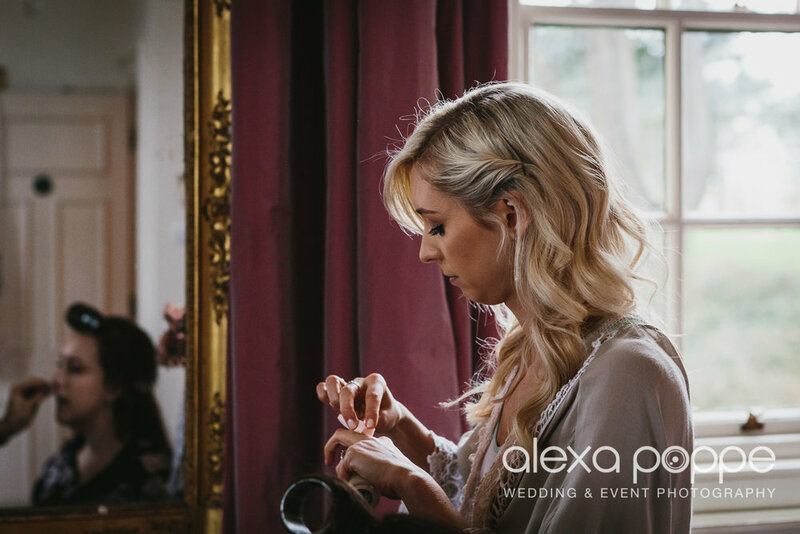 The staff there created such a casual personal atmosphere, it felt like a private manor house wedding. 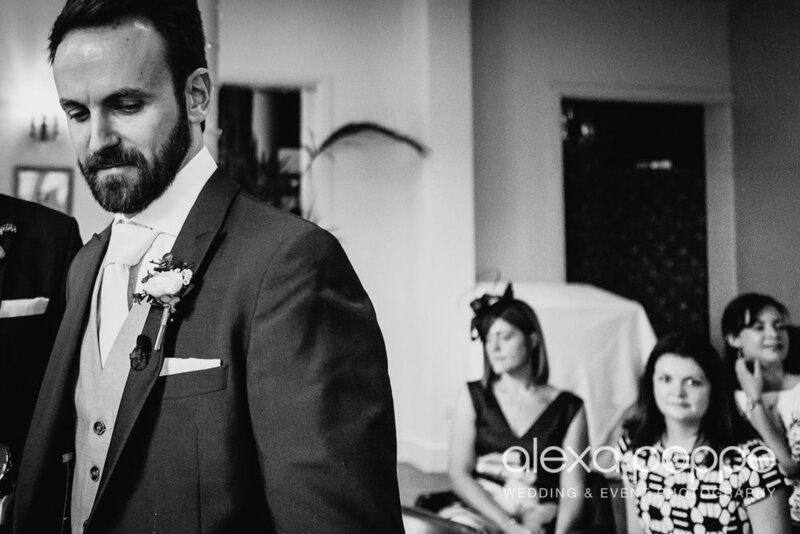 From when I first met Hayley and Simon I had a feeling this would be a great day to photograph. 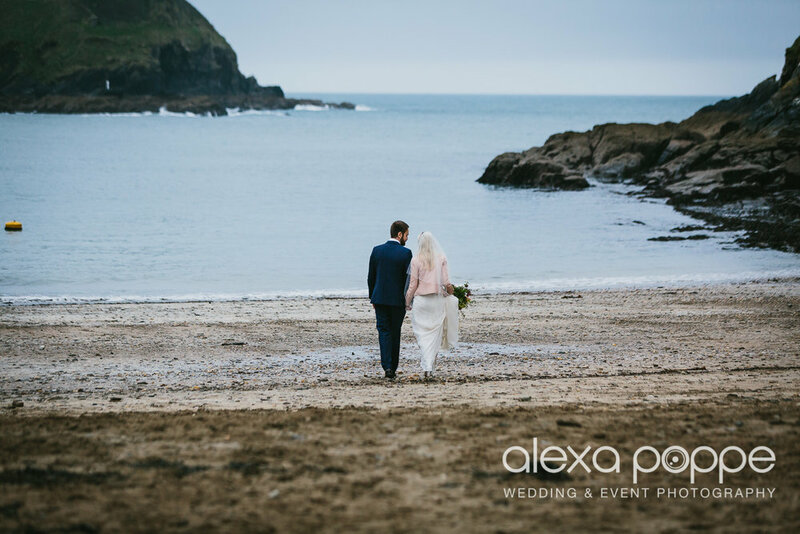 The day was overcast and drizzly but it added a real cornish almost a bit moody feel to the photos. 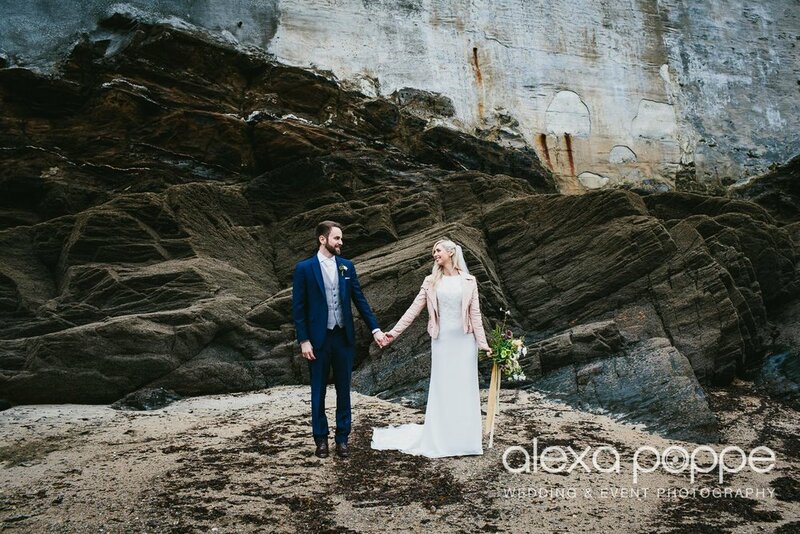 We got lucky and it stayed dry for a photoshoot at 'Moneypenny' Beach. 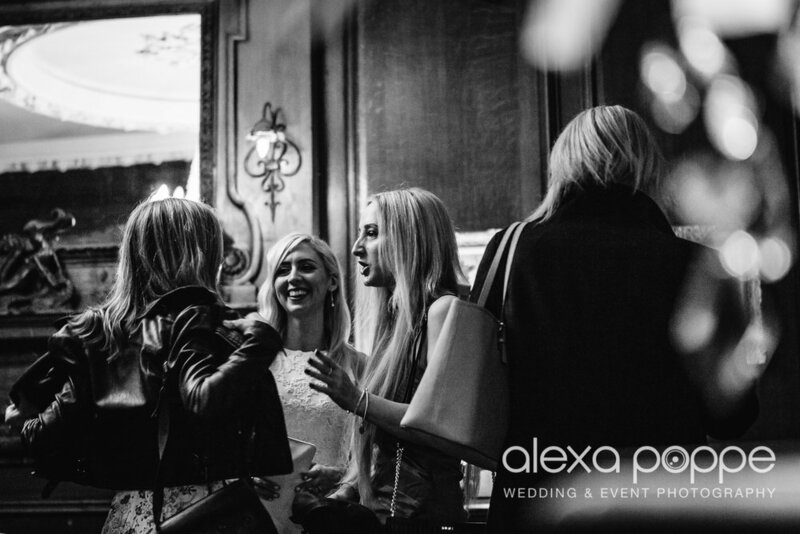 I guess my highlight of the day was a lift back to the hotel in Simons Bentley ha ha! 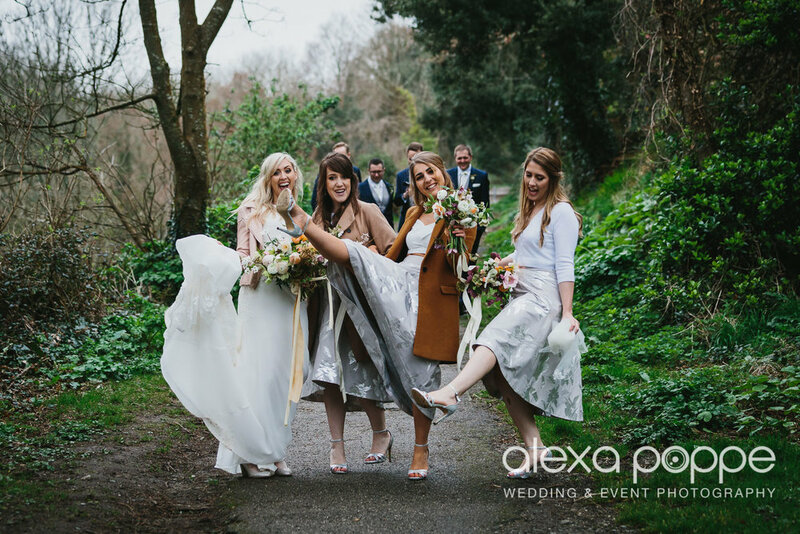 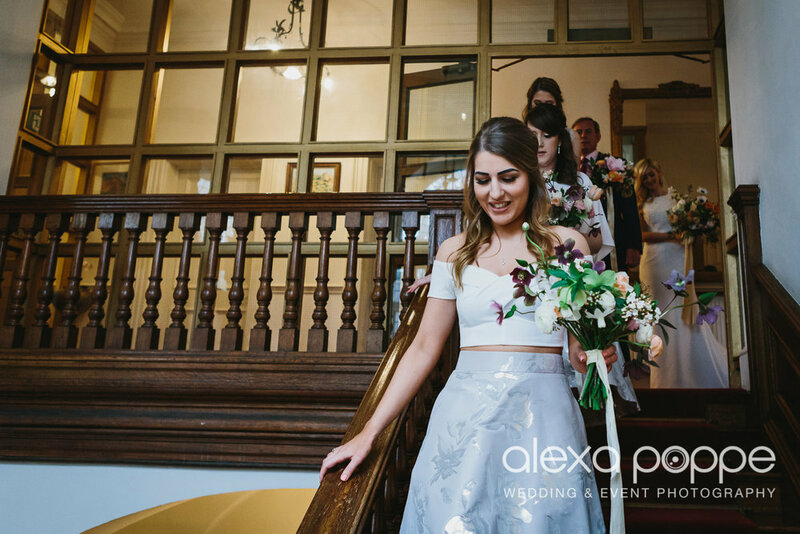 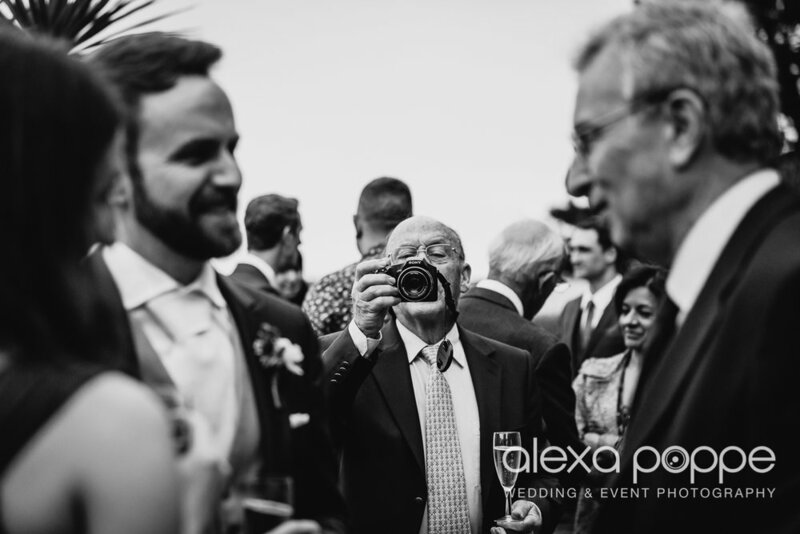 There are so many photos I loved from this day it was really hard to make a small sneak peek collection..so here are' just a few' of my favourites..